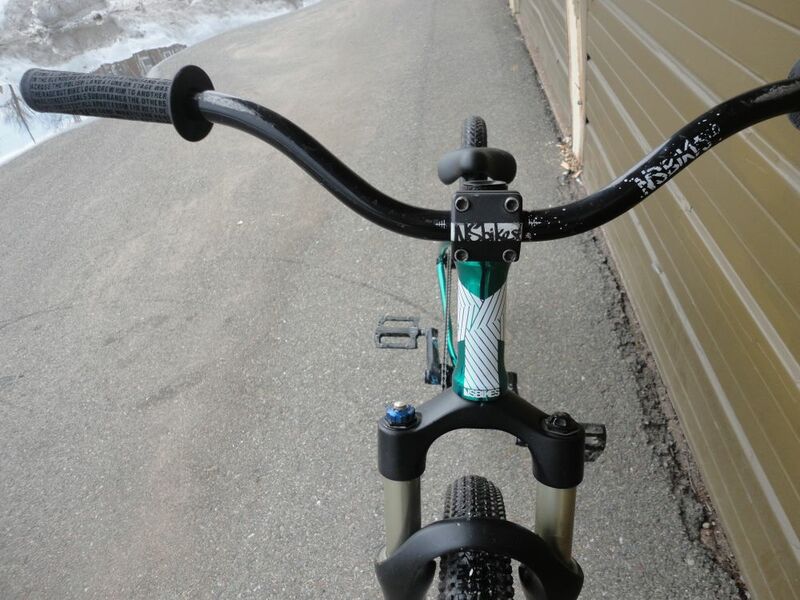 New Grassroot rider Jesse Drury from Fredericton, New Brunswick, checks in showing us his 2014 NS Bikes Suburban Park! 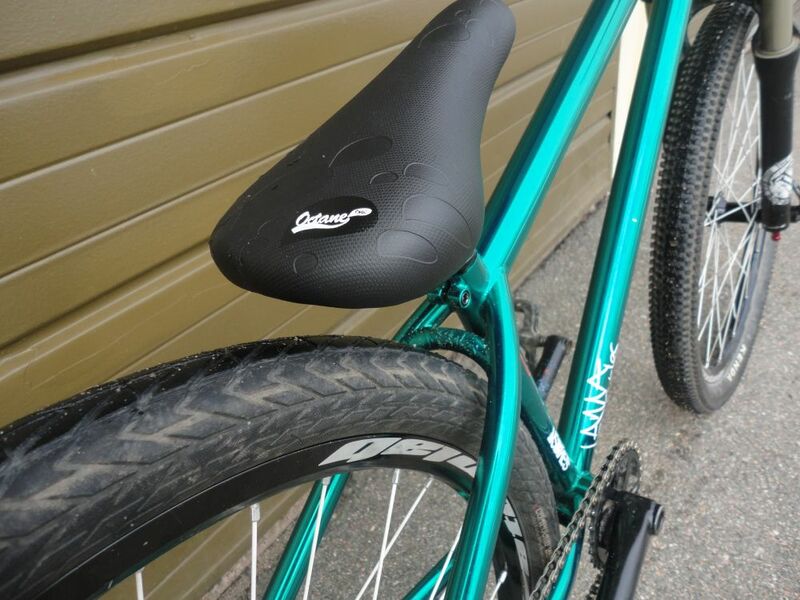 I ride a lot of street and park, and a bit of dirt and i enjoy a more relaxed geo to my bikes. I decided on the Sub dirt because it seemed like a great choice for an all around frame. My bike is super solid this year. 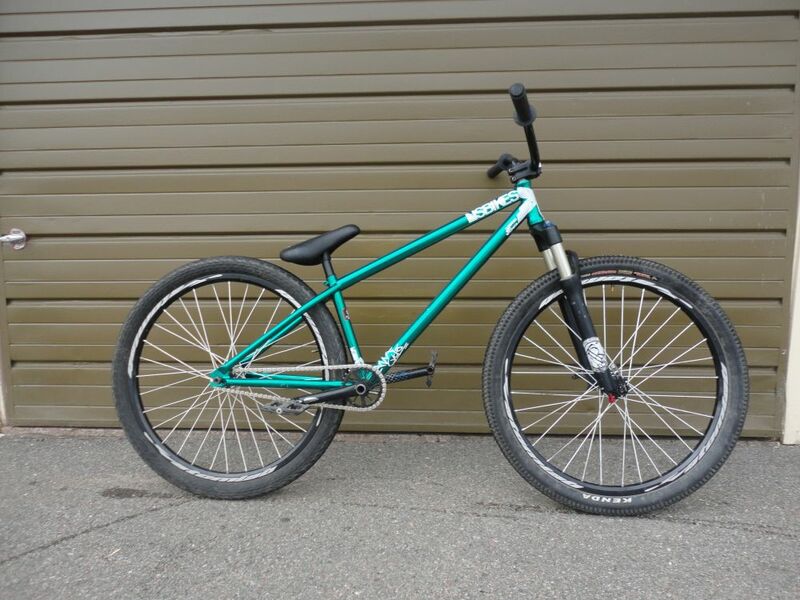 Ive had my bike out a couple times and it feels amazing, manuals really easily, and spins great. The colour is so sick!!!! 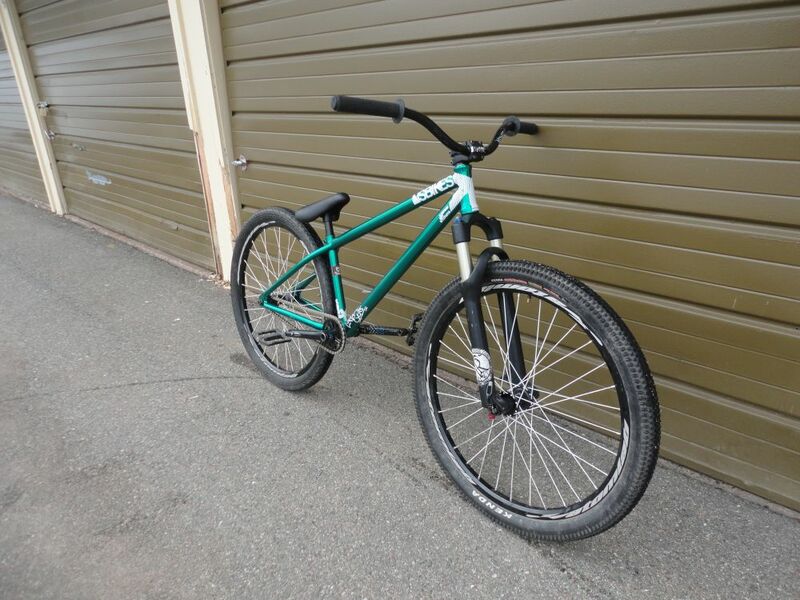 I'm guessing it weighs around 26 pounds, I don't worry too much about the weight, how it rides is what matters. We all know Canada doesn't see the best weather this time of year... How have you been passing the winter months? Where have you been getting most of your sessions in? Actually, I haven't been riding very much over the winter. I like to snowboard a lot in the winter to pass the time, but when I do get on my bike, we sesh this little parking garage downtown! The security is so chill about it, for once! Riding a lot of street as soon as the snow leaves! Dylan and the crew and I are going to see our bro Pierre up in Bathurst in may, and also going to be taking a lot of trips to moncton as well. We plan on making some trips to montreal as well, and if we are lucky, maybe to highland! I would like to thank Pierre Luc- Arseneau for telling me about this awesome opportunity to get on the team, Lurk Clothing NB for being such a rad local company, Stephane Belanger for letting me be a part of a sick company and to my bro Dylan Papazian-Clare for slaving away hours on hours to make all of our videos happen!